The Battle of Saratoga was a Military Turning Point, which shifted war in favor of the Americans. It all started with General Burgoyne. He had gone down south from Canada in campaigns to try take New York region and try to cut the Upper Colonies from the Southern ones: weakening Patriots drastically. This couldn’t happen as Americans Soldiers fought with all their hearts, and made the British fall into their trap at Saratoga. 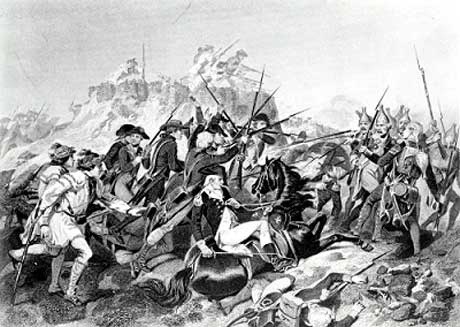 Patriots won this battle and in October 17, 1777 made general Burgoyne surrender their troops. This was the greatest Patriot victory yet, which greatly increased American soldiers’ spirit and which suggested Patriots had a chance to win the war. The Battle of Saratoga allowed and made French recognize Patriots’ independence. Since long ago, we could observe a France which secretly supplied weapons and ammunitions to Patriots. 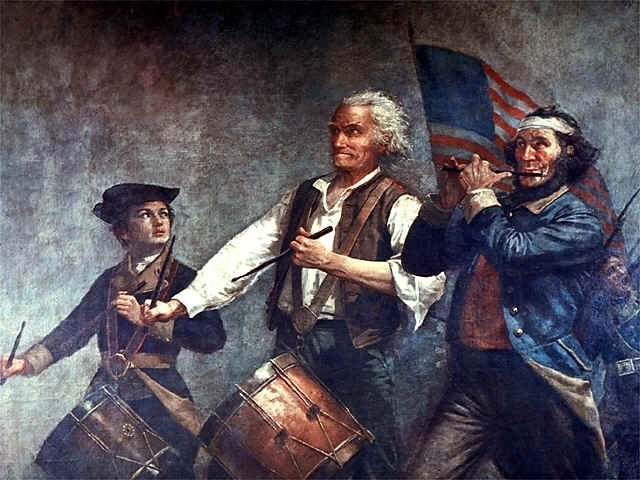 They were helping secretly because they didn’t want a show or create an open alliance; but now that they saw that the Patriots had an opportunity to win the war, they were willing to form an open alliance with them Americans against the British. France gladly welcomed the opportunity to even with British, and damage and weaken an old enemy. 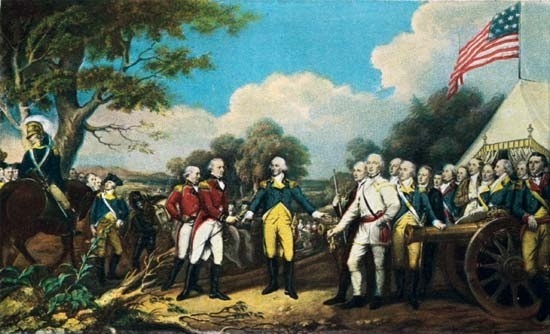 After Saratoga, French decided to negotiate a treaty in February 1778, with Americans. Benjamin Franklin and Thomas Jefferson went in the American Delegation to negotiate and secure an Alliance with French. 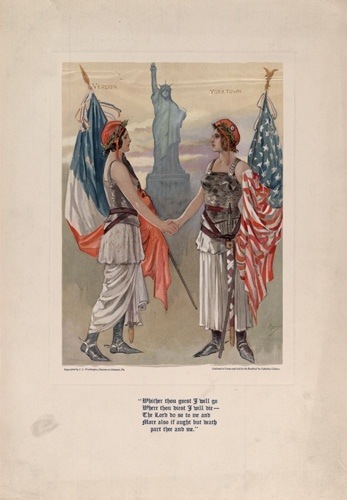 In February 6, the “Treaty of Alliance” is signed bringing many benefits to the Americans. Benjamin Franklin was a key figure during the negotiations and in winning France population’s support. He was praised by the French for showing himself as a humble and common American who loved French. French Navy would make a more even war. Joint operations of French and Americans failed miserably on the first years, but as the years passed, French and Americans improved in battle and their the greatest victory together would happened in 1781. The Battle of Saratoga and the alliance with French were critical and essential for winning the war. Without the French, Patriots would have surely lost. 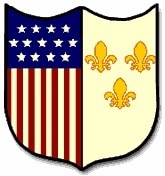 Some benefits of French alliance were that french provided supplies and ammunitions to British so that they could continue fighting; french provided volunteers, either soldier or generals, such as Marquis de Lafayette, a brilliant general who help trained patriots and provided military expertise to the Continental Army; French with their navy fought against British Navy; French protected British strategic points and finally that because of French, the war ended in 1781 with victory for the patriots (as well as french). As you can see the French were key elements in winning the war. Without them America would probably not exist today. The Battle of Saratoga and Treaty of Alliance are two things that should be known today about the Revolutionary war: for their importance and impact in history.